Where do deleted files go? Do they occupy space after deletion? When a file gets deleted from a computer, whether it is intentional or by accident, it is almost instantaneous for us to look for it on the Recycle Bin or Trash folder (depending on which operating system you are on.) This kind of folder stores all of our unwanted files just in case we need them again in the future. In our phones, we don’t have this kind of folder. So where all our deleted files go? Just like computers, our smartphones has its own memory to store all of the files. On computers, we either have Hard Disk Drive (HDD) or Solid State Drive (SSD) for storing, although some inexpensive tablets and laptops also use cheap embedded Multi-Media Card (eMMC). The Hard Disk Drive (HDD) is a traditional storage device for computers. 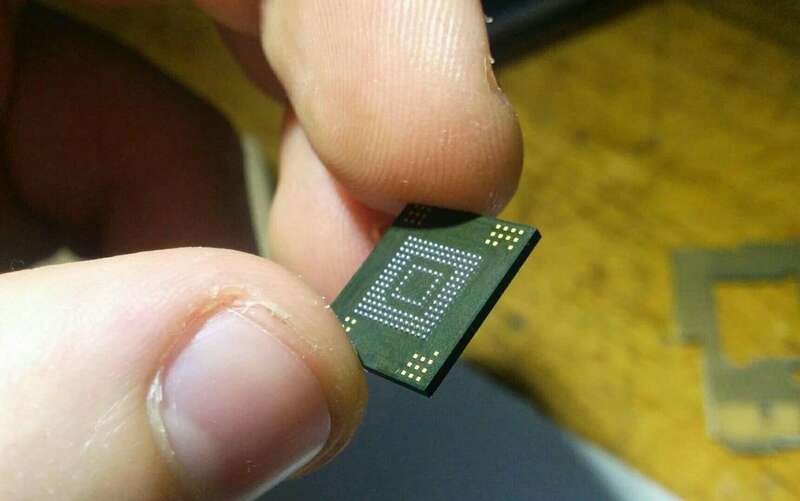 Unlike SSD and eMMC, the HDD has a moving mechanical parts to write and read files, therefore this is the slowest type of storage devices among the three. In return, Hard Disk Drives (HDD) is one of the cheapest yet reliable type of storage device available today. 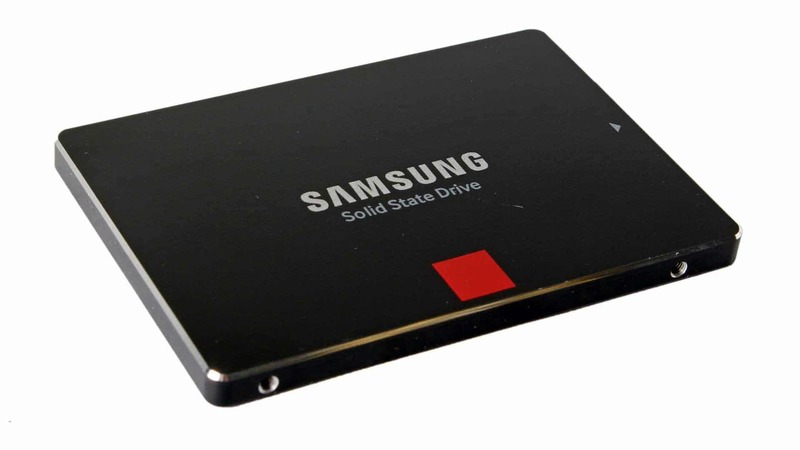 The Solid State Drive (SSD) is based on a newer technology. It consists of Flash memory-based modules and doesn’t have any moving mechanical parts for writing and reading files. The performance of SSDs varies depending on the model, but all performs relatively faster than hard drives or other storage devices in general. This is the preferred storage device for gaming geeks and professional video editors and can often be found on higher-end laptop computers. Older computers can also make use of SSD as an upgrade from the sluggish HDD for better performance yields and fast boot-up times. The price of some high-performance SSDs is prohibitive and can cost as much as thousand grands. Like the SSD, the embedded Multi-Media Card (eMMC) is based on Flash memory. This is the most affordable type of storage available. The performance is somewhere between the speed of the HDD and SSD and can often be found on smartphones and other electronic devices. Budget laptops (such as HP Stream), tablet PCs and 2-in-1 computers uses eMMC for storage as it doesn’t occupy to much space and is cheap to produce. Unlike HDD and SSD, eMMC is embedded on device’s motherboard therefore can’t be upgraded the same way we upgrade our computers that uses HDD or SSD. Most laptops with eMMC storage can either have 32GB or 64GB of memory capacity, therefore a memory card slot or cloud storage is available for expansion. The eMMC is also power-efficient and operates quietly just like SSDs. We also have external storage devices such as MMC and SD Cards. So where do deleted files go? Now that you’re briefed with different kinds of storage devices, it’s time to reveal the truth behind the file deletion process. When we delete our files, we can just look for it in the Recycle Bin or Trash folder to restore it for future use. But what if you removed a file from the Recycle Bin? Where do this deleted file go? When you press the delete button, you expect the file to be instantly non-existent. In reality, pressing the delete button doesn’t destroy your file, it simply just become inaccessible to you. Scary? Yes. Every storage devices has a file allocation table or storage master table that keeps track of all the available and used storage spaces. 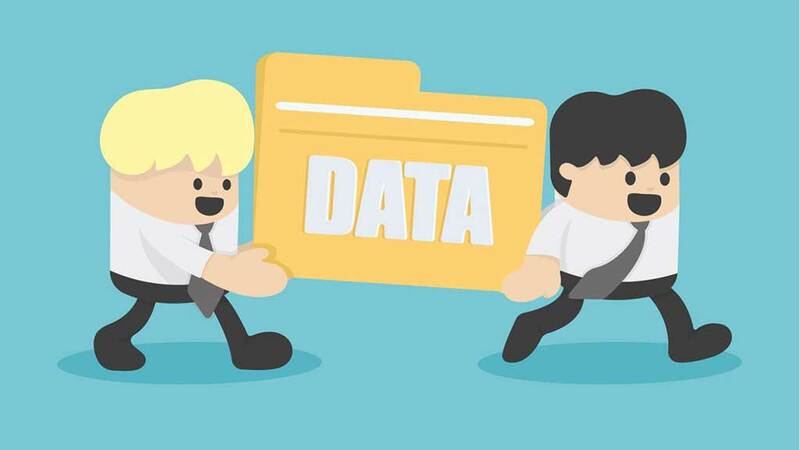 When a file gets deleted, the table tag it as “free to use” or “free to reuse” storage space. The file that were devoid from accessibility is still lingering in that space until it is overwritten by another file. To make it more simple, let’s say your SD card has a capacity of storing up to 10 bytes. These bytes is tagged by file allocation table as “free to use”. Now, you saved file “X” to your SD card, occupying the bytes from position 1 to 4. But you found a mistake, you re-edited it and save it as another file called “Y”, occupying the rest of the bytes (from 5 to 10). Now that you don’t need the file “X”, you removed it from your SD card. The bytes from the position 1 to 4 will be inaccessible to you and will be tag by the table as “free to reuse”. However, file “X” remains in that position until another file make use of that space. So as long as that space isn’t overwritten, you will still be able to recover what’s use to be in there.